BARANGAY Sibulan has certified organic farms with a total area of 100 hectares and more are still encouraged to practice organic agriculture. Peter Alvarado, head of the Foundation for Agrarian Reform Cooperatives (Farm Coop) in Mindanao, said during the I-speak media forum Thursday, November 22, that out of 600 farmers in the barangay, 300 are practicing organic agriculture. “Since 2004, ang Barangay Sibulan nag-practice na ug organic agriculture (Since 2004, Barangay Sibulan has been practicing organic agriculture),” Alvarado said. Among the village’s organic produce are banana, coffee and cacao products which are exported globally. “Mao na nga among ginaduso ang ordinance declaring the said barangay as organic zone (We have been pushing for it to be declared an organic zone,” he said. Such declaration would encourage more barangays in the city to push for organic farming, he added. 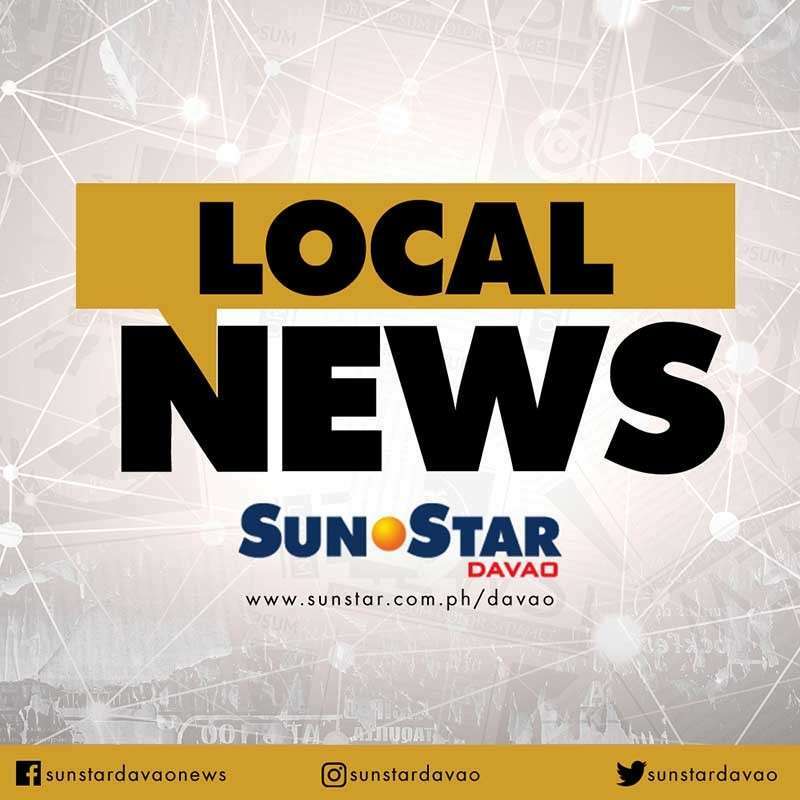 Last Tuesday, the City Council approved on second reading the ordinance declaring Barangay Sibulan as organic zone under Davao City Councilor Marissa Abella of the committee for food and agriculture. 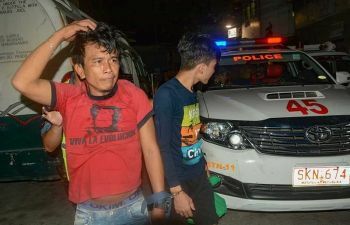 “Ang organic man gud sa balaod, dili ka basta-basta maka-declare as organic sa application. Yung ‘organic by neglect’ mao na ang gina-practice sa kaubanan natong Lumad (Being certified as an organic farm does not have easy application. However, the Lumads have been practicing ‘organic by neglect’),” Alvarado said. He also said that the City Agriculturists Office (CAO) sees “organic by neglect” as organic practice since the Lumads are not using synthetic chemicals. The Farm Coop has been conducting initiatives to teach residents in the barangay to fully practice organic agriculture through trainings, lectures, seminars, and information drive. “Ang coop, kauban ang city government of Davao naningkamot na mudako pa ang numbers sa farmers na naga-practice ug organic farming (The coop together with the city gobernment of Davao has been making efforts to increase the number of farmers practicing organic agriculture),” he said.